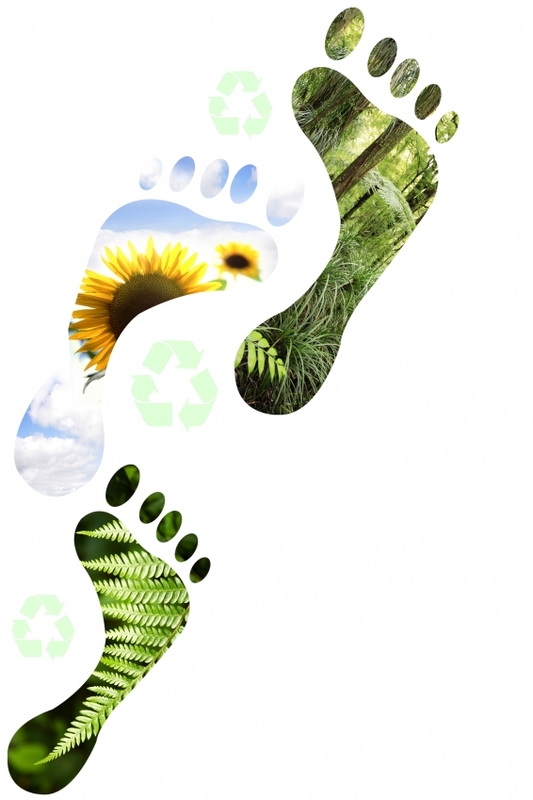 Need help measuring your carbon footprint? 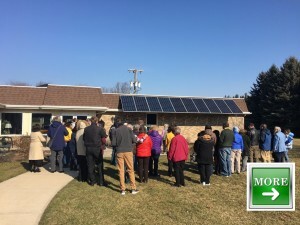 Cool Congregations: Use this calculator to measure your congregational or household carbon footprint: Click here. Greenhouse Gas Emissions Calculator (EPA) You can use this online calculator to get a rough “ballpark” estimate of your personal or family’s greenhouse gas emissions and explore the impact of taking various actions to reduce your emissions. Click here. Did you ever wonder what reducing carbon dioxide (CO2) emissions by 1 million metric tons means in everyday terms? The greenhouse gas equivalencies calculator can help you understand just that, translating abstract measurements into concrete terms you can understand, such as “equivalent to avoiding the carbon dioxide emissions of 183,000 cars annually.” This calculator may be useful in communicating your greenhouse gas reduction strategy, reduction targets, or other initiatives aimed at reducing greenhouse gas emissions. Click here. Complete this form to discover your ecological footprint for a typical day and how many Earths are required to support your lifestyle. Click here.